Ron and Maggie Tear Photography: Bullied Steam. 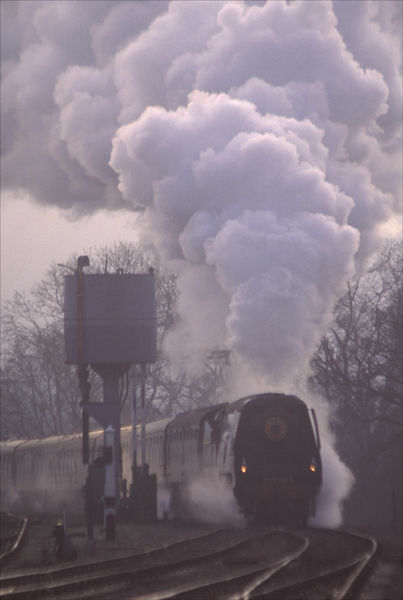 A Bullied class steam engine approaching Horstead Keynes station on the Bluebell line East Sussex. A day of fog, steam and atmosphere. Horstead Keynes, Bluebell Railway, East Sussex.